Pack of 4PCS bowls. 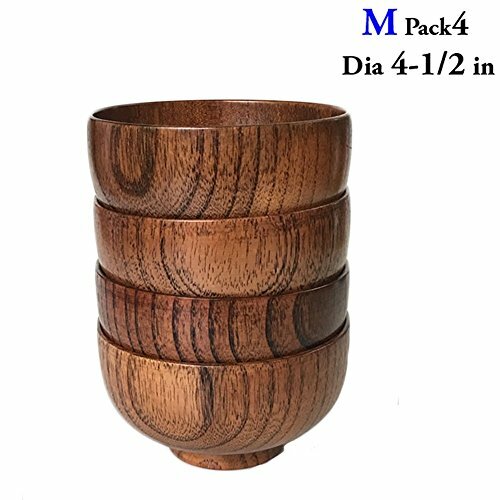 Dimension: 4-1/2 in Dia x 2-5/8 in H x 2 in Deep. 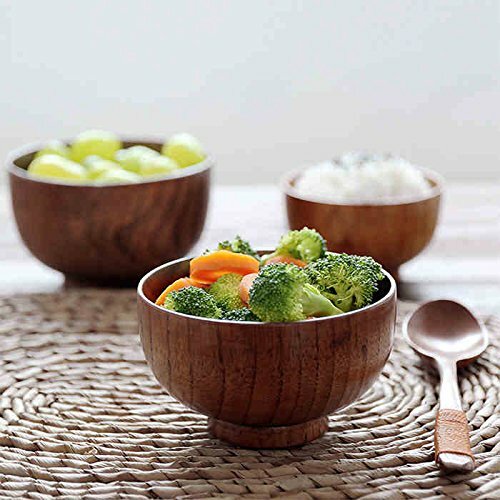 The bowl is lathe-turned from ONE solid piece of hard wood, Jujube wood, NOT from pressed and glued pieces. 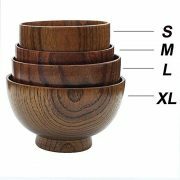 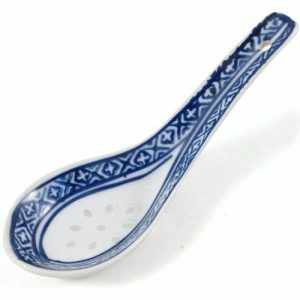 Each bowl is manual grinding and hand sealed with natural plant oily finish which is food safe. 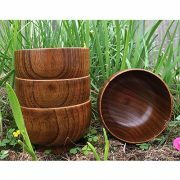 Each bowl is unique since it is a natural product and wood grain varies by year and the tree grows. It¡¯s nice to see that natural character in the bowl, while respecting the part of the life of a tree went into making it. 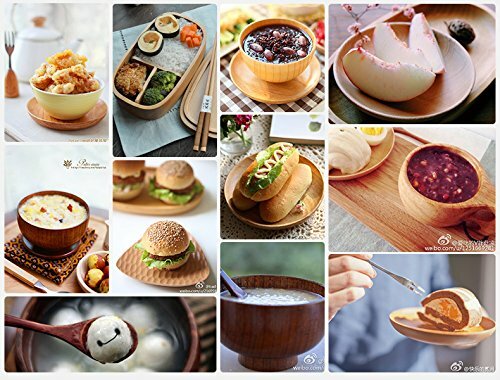 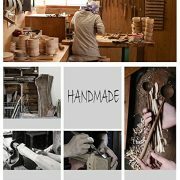 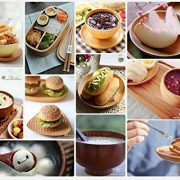 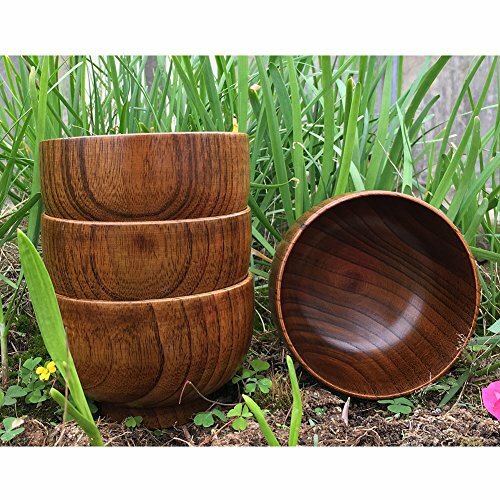 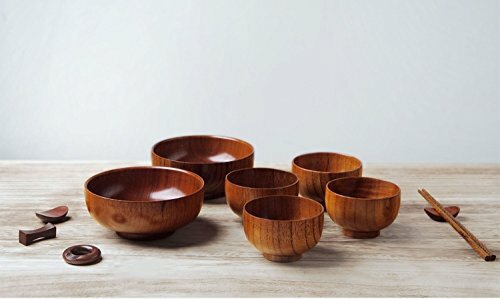 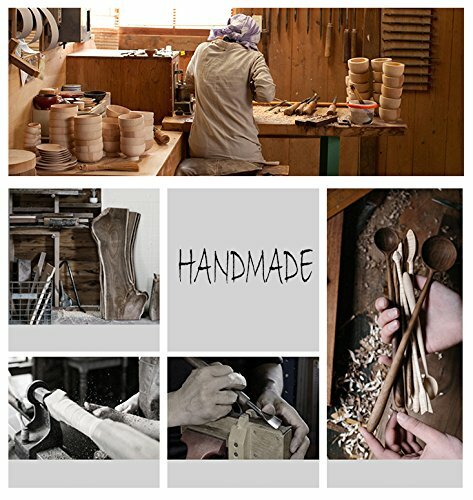 Each HoneyHome wooden bowl is unique. 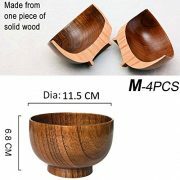 It¡¯s nice to see that natural character in the bowl, while respecting the part of the life of a tree went into making it. 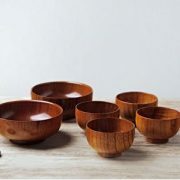 Hand wash with warm soapy water and air dry. 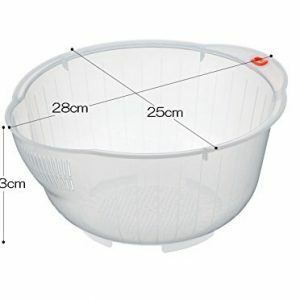 Please avoid the bowl being kept in dishwasher, microwave oven, dryer or exposure under sunlight. 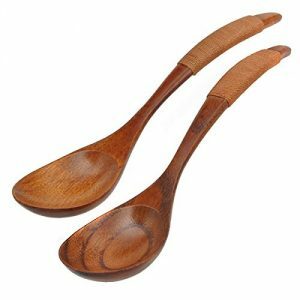 Periodically wipe with a bit of olive oil, using a towel and wipe off the excess to restore the wood grain to its original beauty when it appears to be drying out. You will have years of enjoyment with proper care.